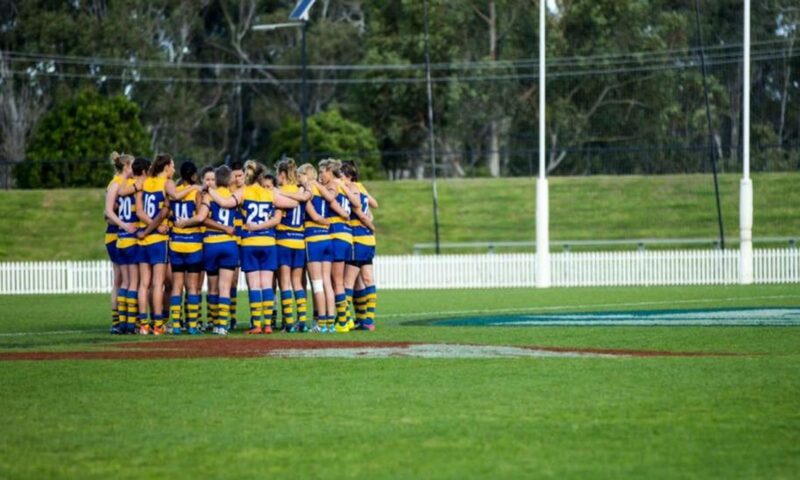 Welcome to the website of the Sydney University Women’s AFL Club. 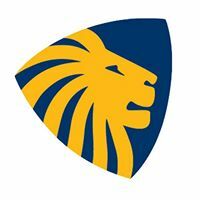 Established in 2000, the club has a proud history of success in providing opportunities for women to play AFL in Sydney. Whether you’re an elite athlete or completely new to the sport, we always welcome new members to the club.